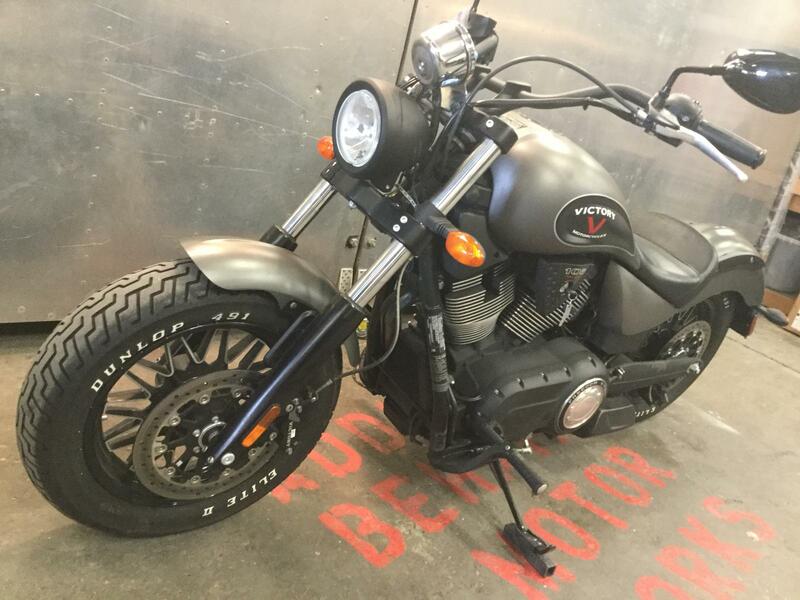 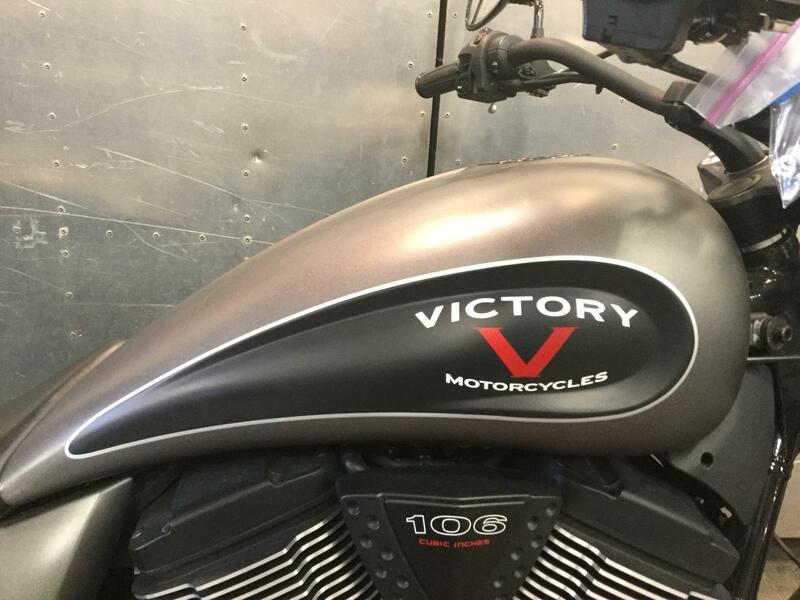 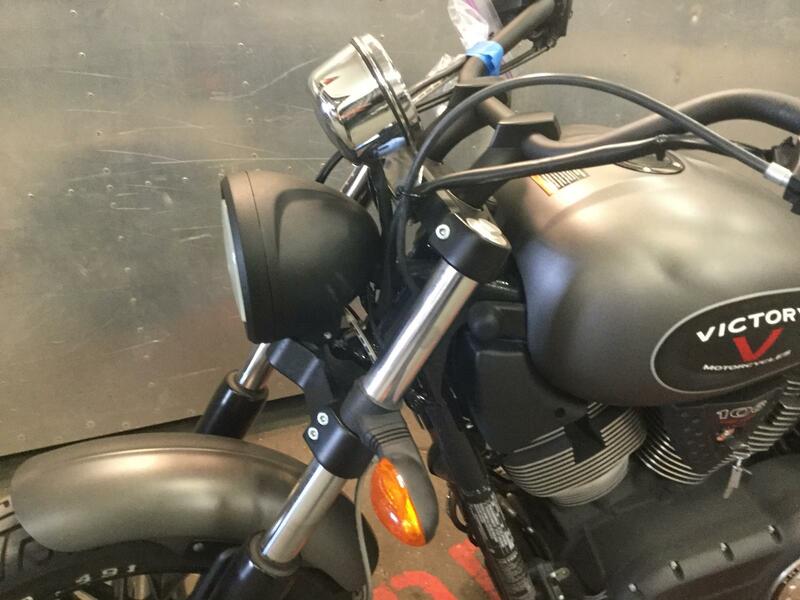 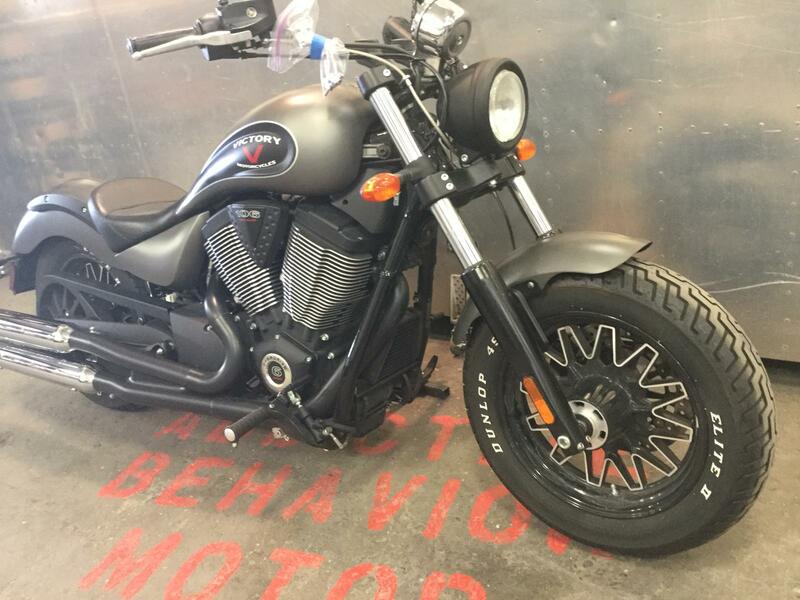 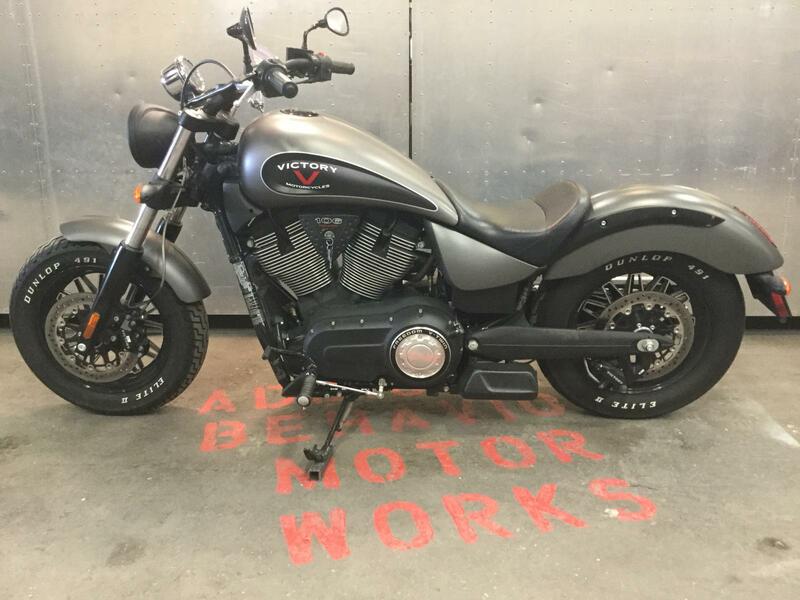 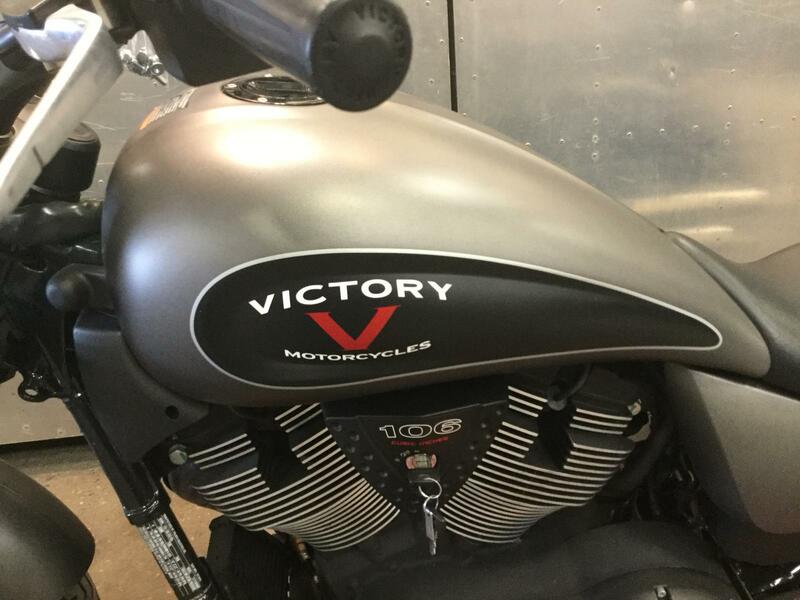 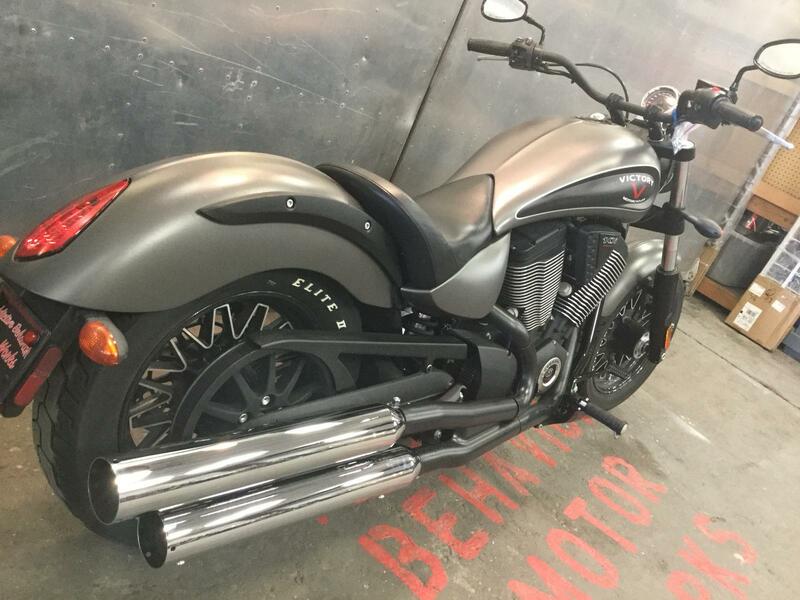 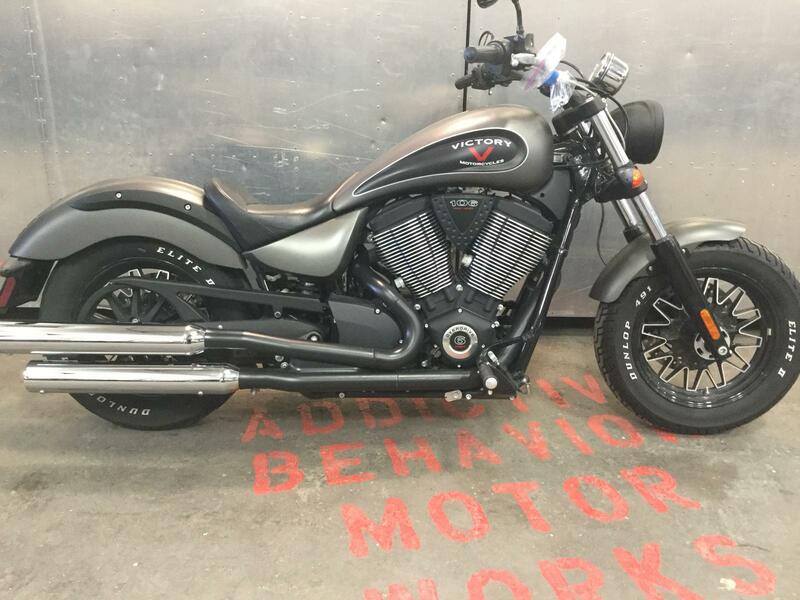 2017 Victory Motorcycles Gunner Suede Titanium Metallic, MODERN BOBBER DELIVERING SUPERIOR FIREPOWER THROUGH VICTORY'S BEST SELLING FREEDOM 106 V-TWIN ENGINE. 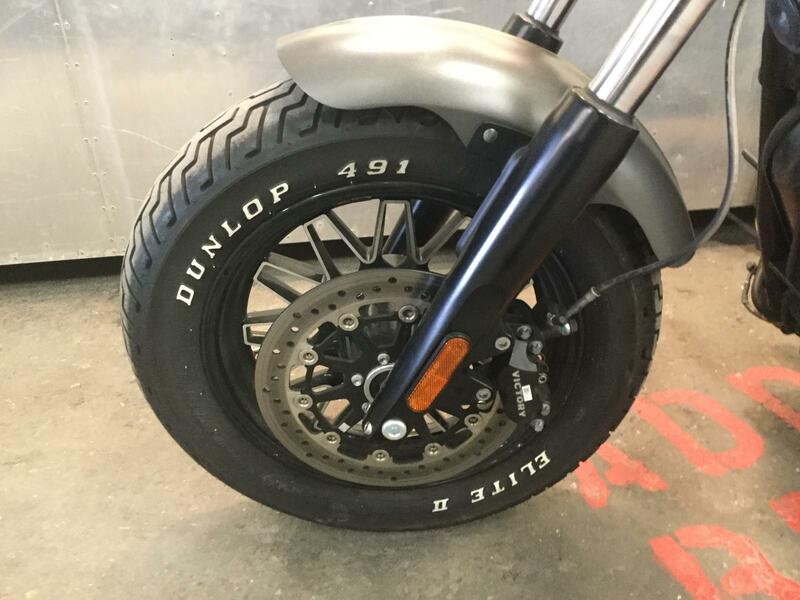 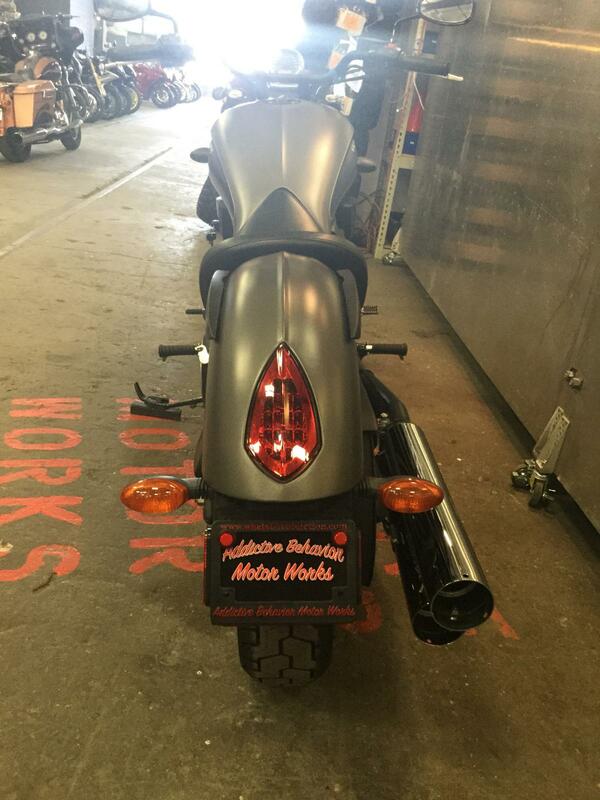 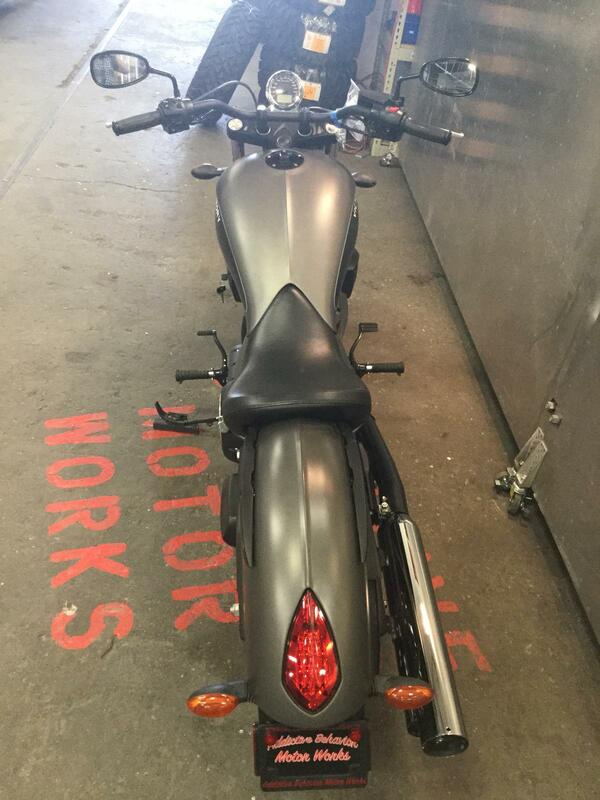 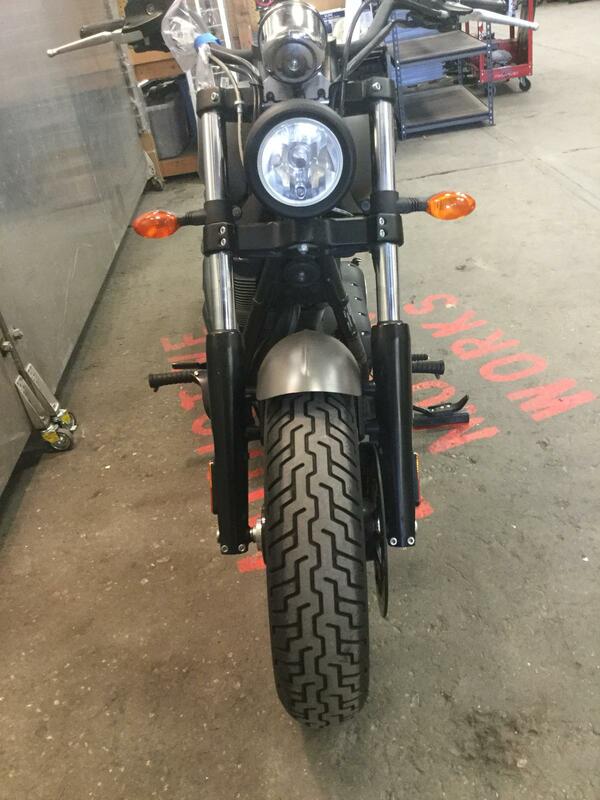 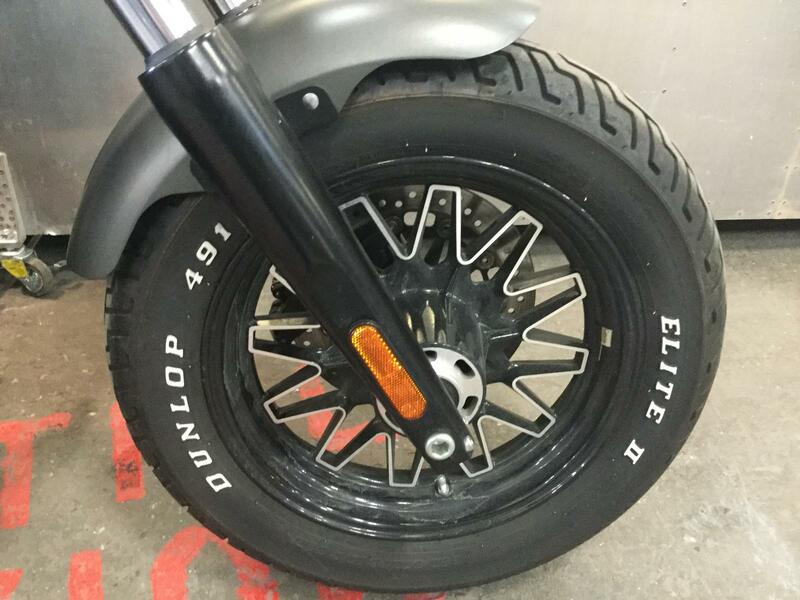 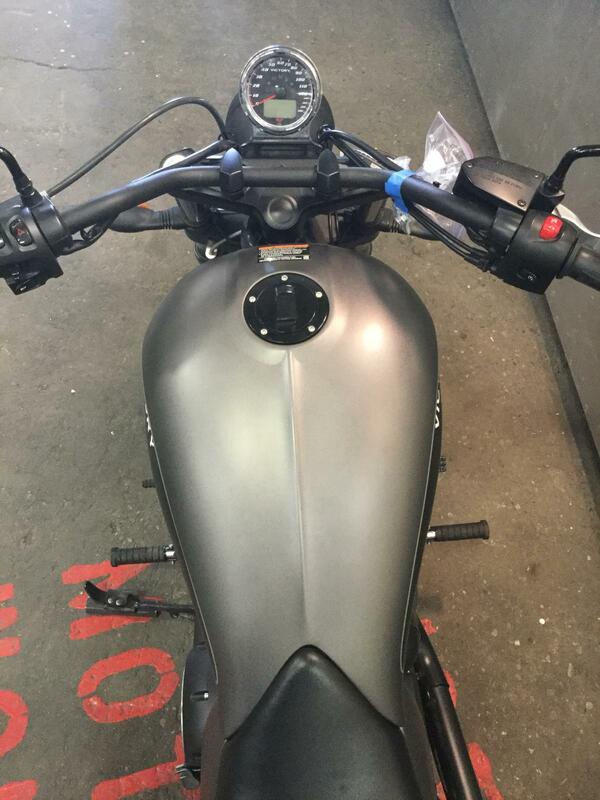 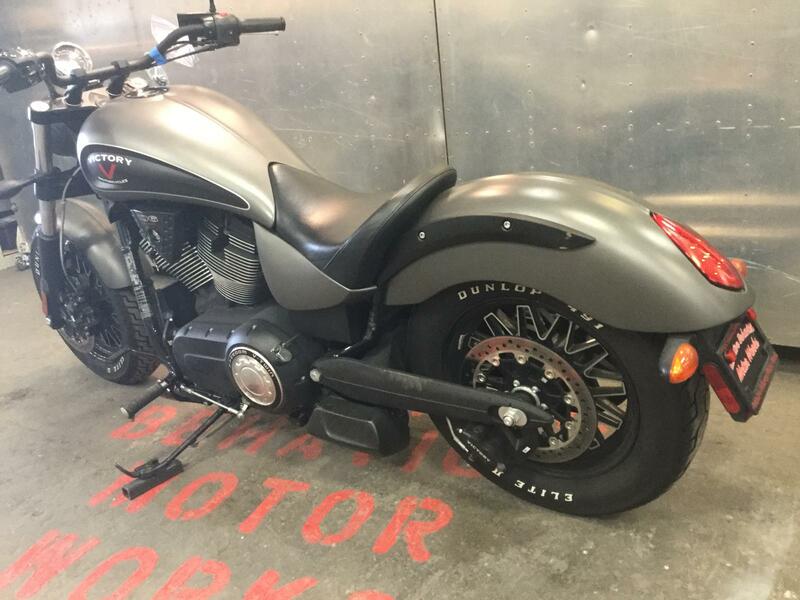 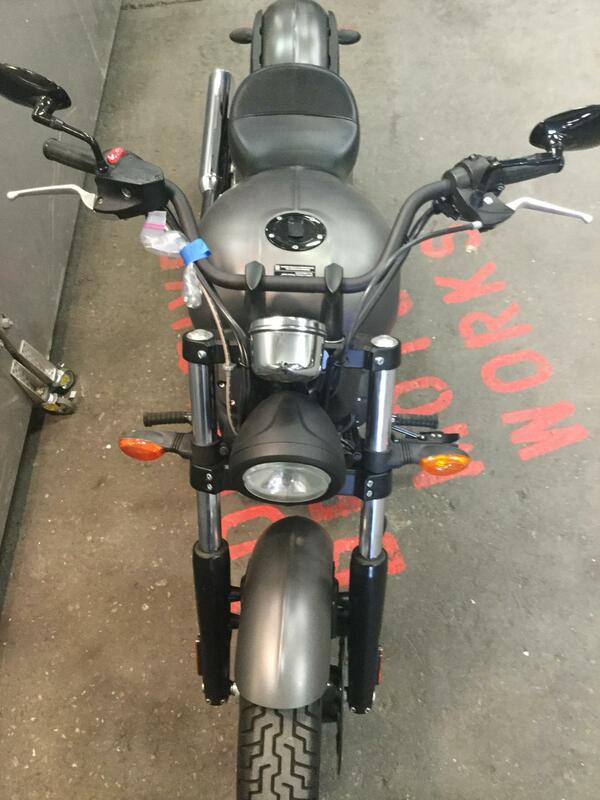 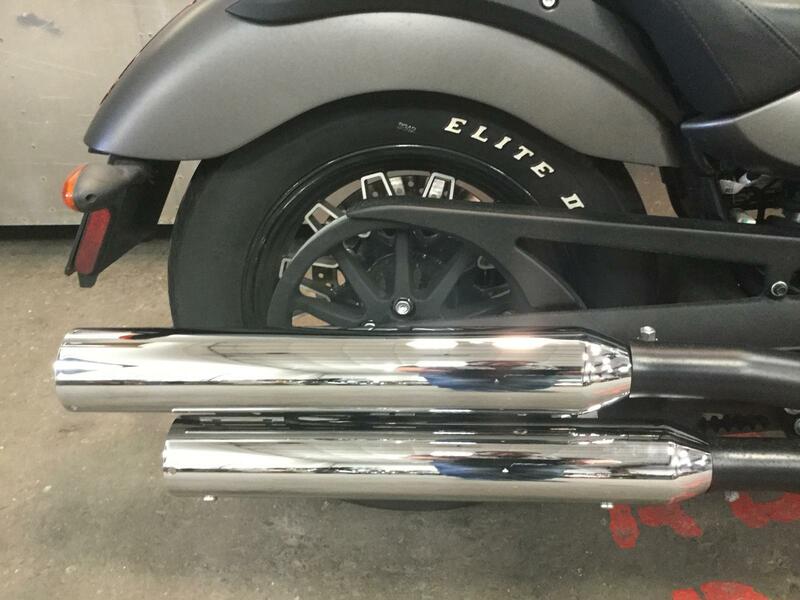 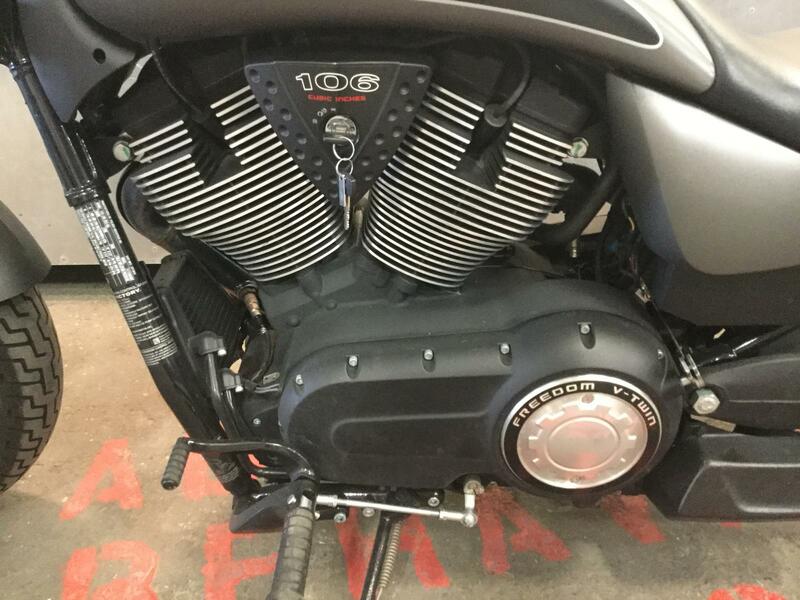 This bike also has a new set of upgraded exhaust!!! 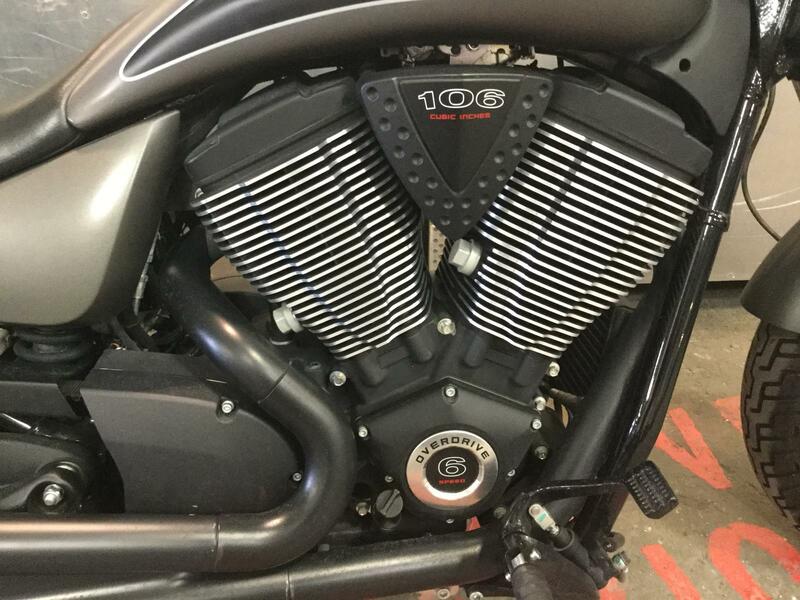 The Freedom® 106 V-twin is a modern motor with overhead cams and four valves per cylinder no pushrods here. 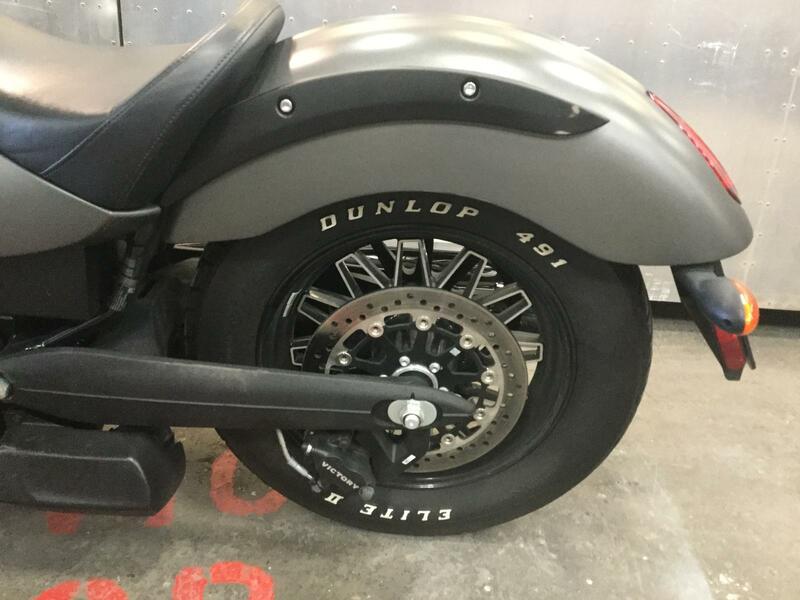 The Gunner s aim is true on premium 24-spoke cast aluminum wheels.